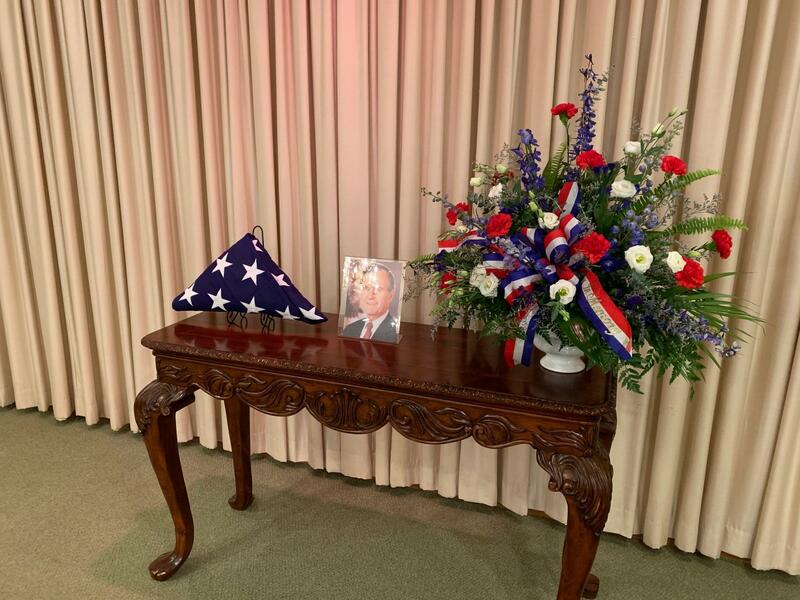 Thursday, Snouffer Funeral home held a reflection of life service for late President George H. W. Bush. Bush, who passed away last Friday, was honored with a full ceremony at the National Cathedral in Washington, D.C. 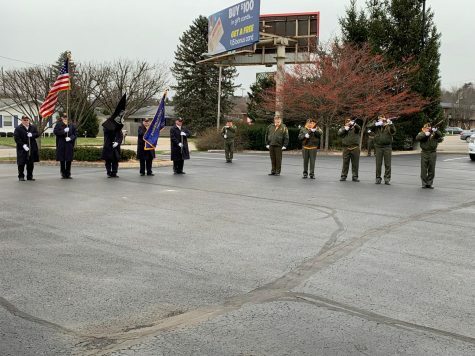 Meanwhile in Zanesville, the local ceremony began with a 21 gun salute from members of the American Legion Zanesville Post, held in accord to military honors. Cody Pettit, Chairman of the Muskingum County Young Republicans, was invited to deliver the memorial speech about President Bush’s life and decades of public service. Pettit, who says he has always been inspired by President H. W. Bush, spoke about the countless examples honor and integrity Bush brought to the presidency, including leaving a letter of support for his successor, President Clinton, to who had just lost the election. Josh Snouffer, Owner and Funeral Director, said there was around 35 individuals in attendance, and that a signed registry book from all attendees will be sent to the Bush family.